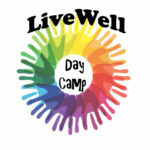 Kids will love the great adventure that is LiveWell Day Camp! 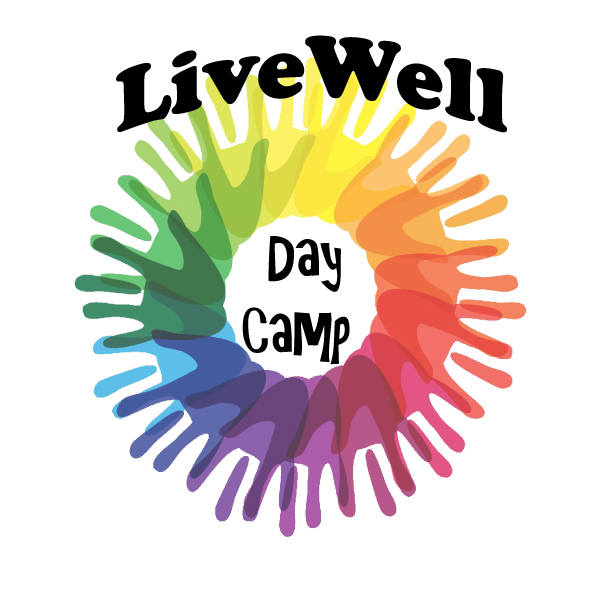 Perfect for working parents, LiveWell Day Camp provides quality care in a fun and interactive atmosphere with experienced and highly qualified camp counselors. No more couch potato! 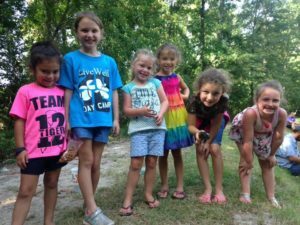 Exciting activities including swimming, gaga ball, racquetball, tennis, wally ball, basketball, creative games, arts & crafts, music, and archery! 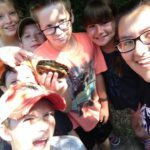 Also includes movies, fitness activities, field trips, and more! hours are 7:30 a.m. – 5:30 p.m. Monday – Friday. 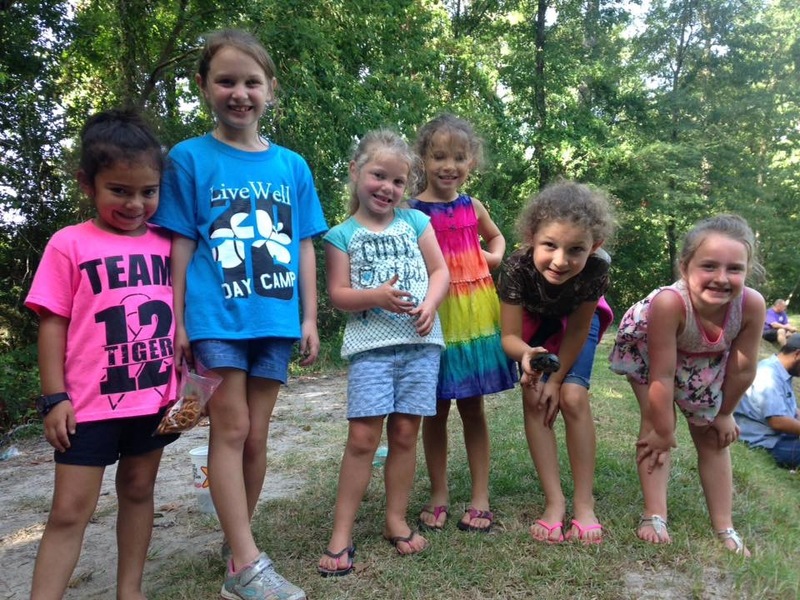 A camper may attend any week or any part of a week. 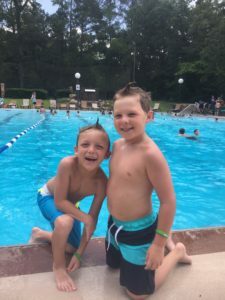 Click Here to download your fun stubs.